Sougia village in South Crete is a small seaside village on the south coast of west Crete, in Chania, and is 60 kilometers from the city of Chania. 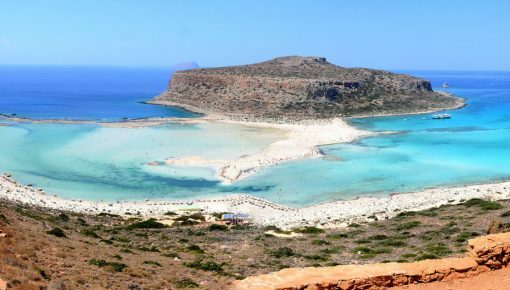 It has regular visitors during the summer who enjoy swimming in the crystal blue waters of the Libyan sea, sunbathing under the hot sun of southern Crete and relaxing holidays. 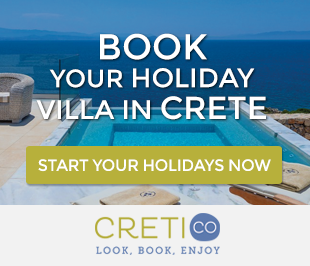 Start your Holidays in Crete with these 5 Easy Steps! The long beach of Sougia awarded with Blue Flag 2015. It looks big enough even when it is overwhelmed by visitors. 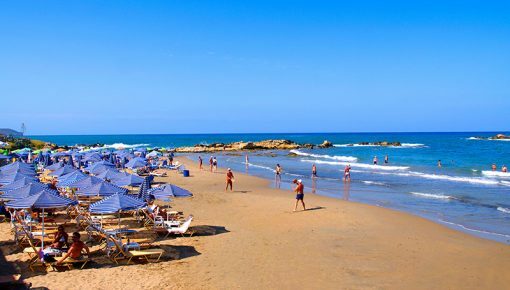 As for amenities, the beach is organized with umbrellas and sunbeds in the middle part, in front of the cafes and taverns. 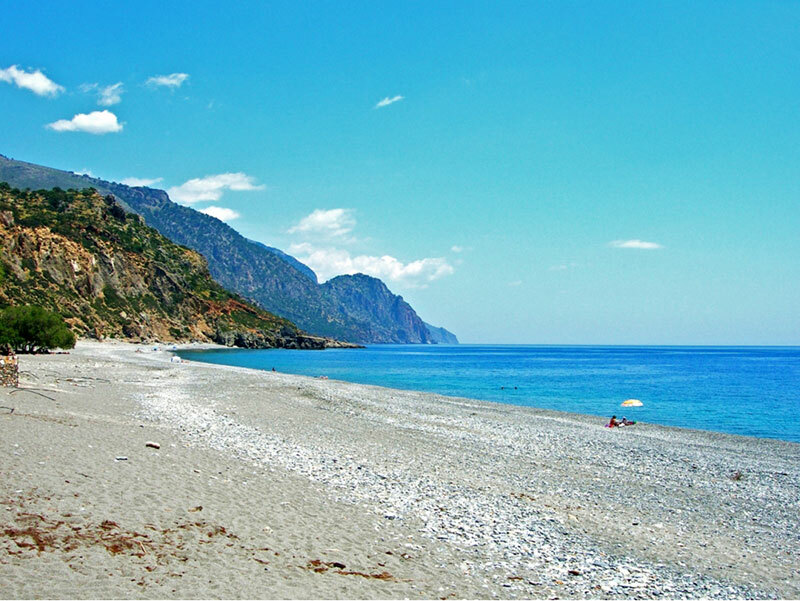 The eastern side of the beach is the place for those who come to Sougia for free camping and choose to set their tent there. For many, the eastern part is the most beautiful side of the beach. Huge rocks in and out of the sea create a very special landscape, with a smaller beach hidden by rocks. It is not visible from the main beach, and is located behind the eastern limb. If you like diving in the sea, you will adore this part of the beach. But before you come to the east side, you should be prepared for what you may see as this part of the beach is usually chosen by those who are keen on naturism. 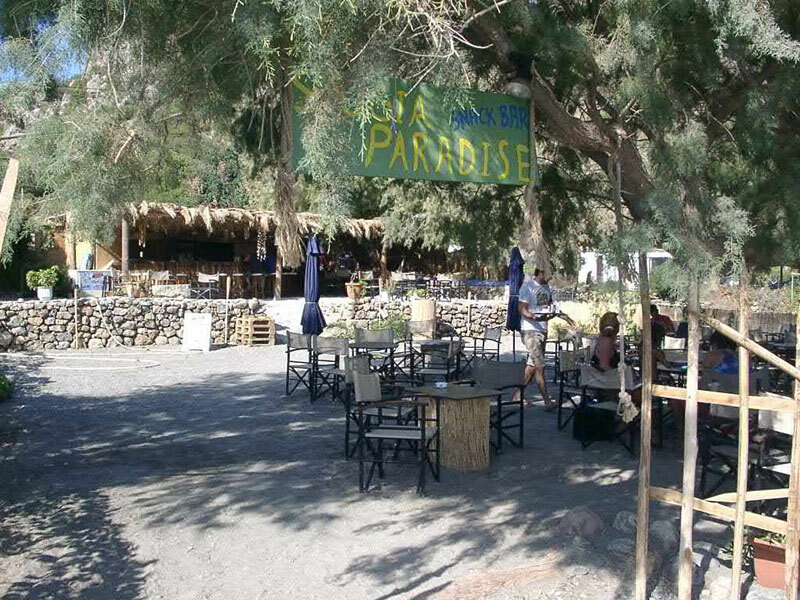 You will find many taverns with high-quality food, cafes next to the sea, mini market and a kiosk. Many of them are on the beach, while others are in the village. There are also bars for your evening entertainment but have nothing to do with clubs which you will find in the tourist areas of the north coast or within major cities. In Sougia there is no gas station, so make sure to fill the tank before you get here. Also, there is no pharmacy or bank, but there is a cash machine (ATM). The hiking trails of the region, is the main activity that you can do during your holiday. On your walk, you will enjoy from above the view of the southern coast of Chania. You will definitely be impressed by the steep mountains reaching into the Libyan Sea. You will also have the opportunity to swim in pristine and secluded beaches and see some of the area attractions such as the ancient Lissos. 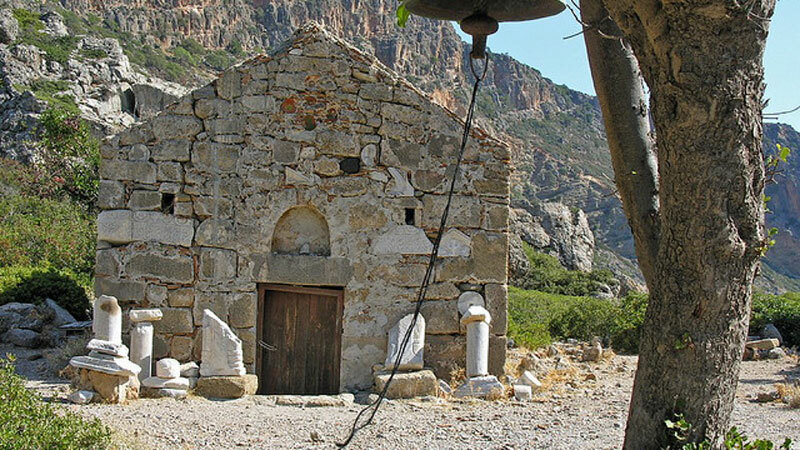 The shortest route you may follow is the route to the Byzantine chapel of Saint Irene. The gorge of Saint Irene, which is part of the European path E4 in Crete, is also worth a visit. There is also coastal path E4, especially the part leading to Lissos and Paleochora. 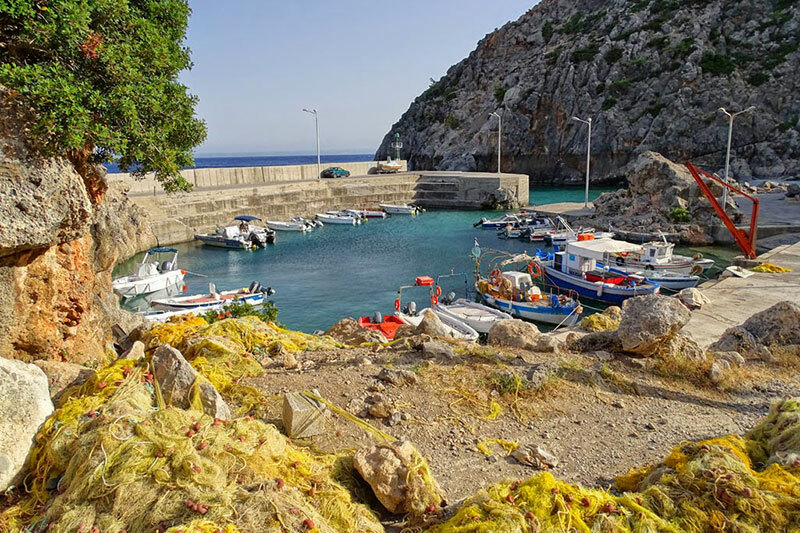 You can also take advantage of the sea connection between Agia Roumeli and Sougia to visit the famous and impressive gorge of Samaria. 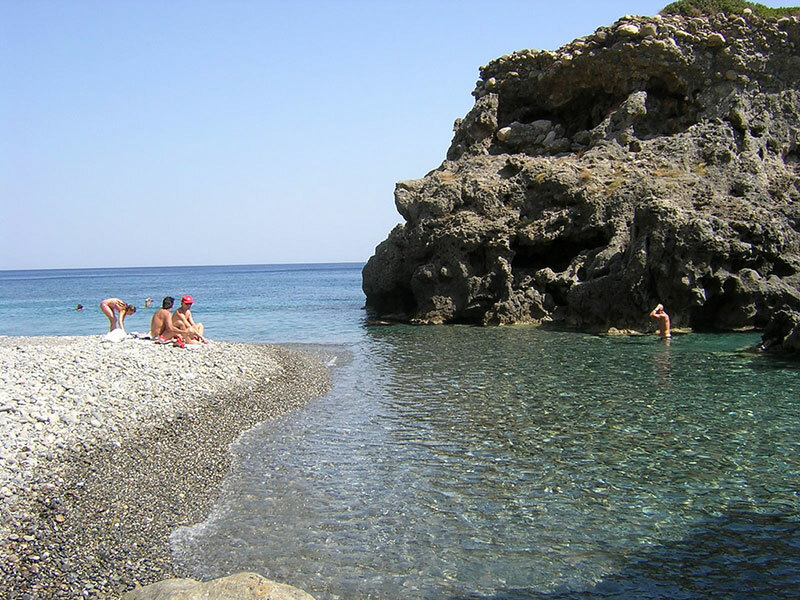 Posted on 17 Jun 2015 in Chania and tagged Beaches In Chania, Best Beaches In Crete, Sougia.